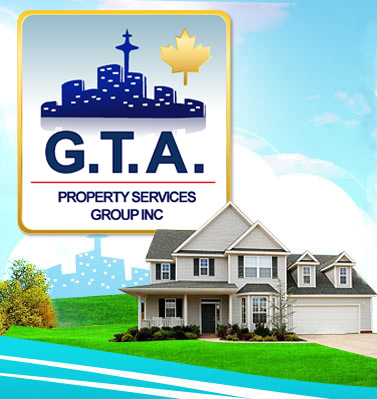 GTA Property Services Group provides extensive fire, wind and water restoration services. 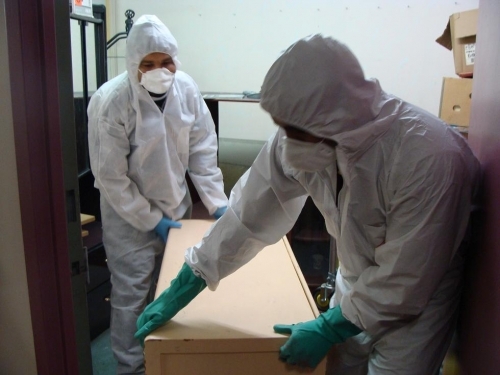 We possess the necessary experience and training for mould remediation (mould removal in Toronto). Our IICRC trained Technicians and contractors understand the importance of getting mould removal right the first time. Almost all Toronto mould removal projects are a result of earlier water damage that was not cleaned up thoroughly or properly. Our staff is dedicated to finding the source of the problem and will work hard to devise an experienced and educated strategy for removing the microbial contamination. If necessary, we will work with senior hygienists to provide a detailed air quality and remediation report. Mould Removal in Toronto: Our non-toxic antimicrobial technology and advanced equipment is used to treat the air, floors, walls, ceilings and even HVAC systems. Areas containing mould growth that need containment, will be sealed as to further prevent cross-contamination while machines such as air scrubbers and negative air machines are used to clean the air. 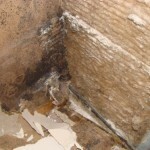 Health & safety experts have concluded that mould often causes allergic reactions and in some cases respiratory disease. 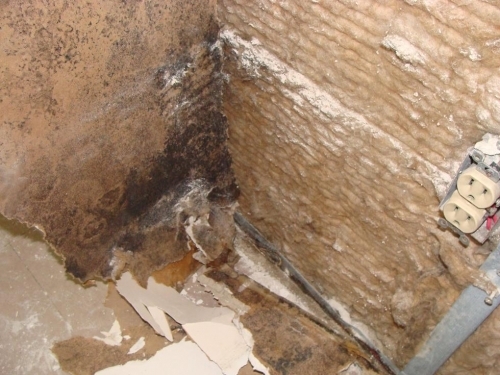 Mould grows in areas of elevated moisture or in damp quarters such as basements, washrooms, kitchens, garages, attics, etc. 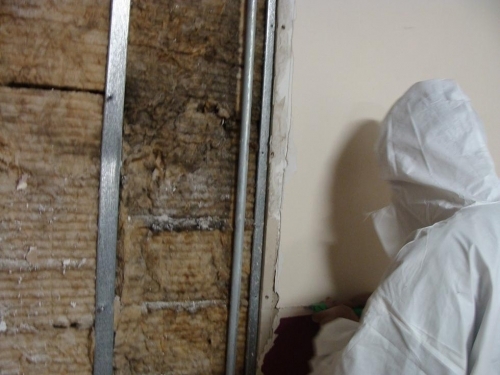 Mould feeds off building materials such as wood, drywall, carpet and other fabrics. Under the right conditions mould will even grow on non-porous surfaces such as plastic, glass or vinyl. 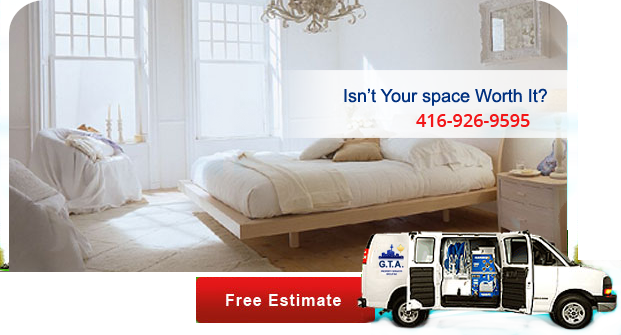 If you suspect a mould problem, please give us a call right away at (416) 999-3930. Your staff, co-worker’s or family’s health could be at risk. 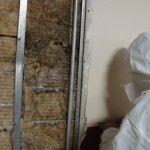 Let us remove mould in your Toronto home or office.